LG is all set to take on the Samsung Galaxy S10 with its new 5G phone which has got an official launch date along with some excellent leaked specs. We don’t know if this will be the Thinq V50, a version of the V50, or a stand-alone 5G device. Unfortunately what we do know is that it‘s likely to be that bit chunkier than the 4G phones we’re used to. LG has officially said that it will launch its first 5G capable smartphone at MWC 2019 which takes place at the end of February, specifically the 24th. This should help place it in a good position to take on the competition which is also expected to launch next-generation capable 5G network connective phones. The rumour mill has already revealed more on what to expect from the 5G phone including a Qualcomm Snapdragon 855 CPU and a hefty 4,000mAh battery. One issue with 5G phones will be overheating. 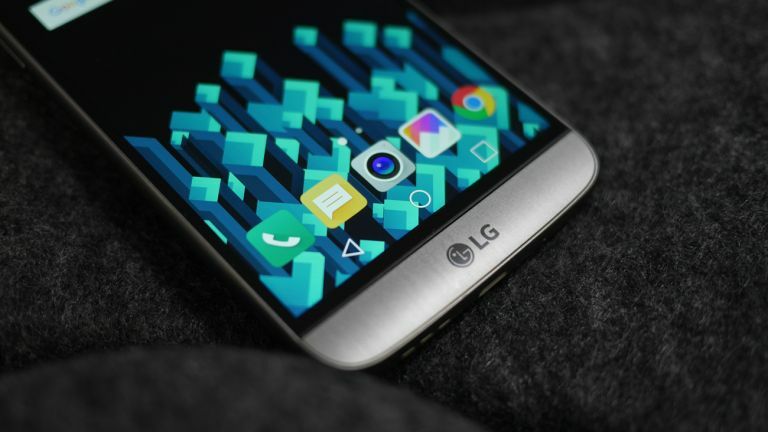 This may not be a problem for LG's handset though at it will apparently come with a "vapor cooling chamber". Much like the LG V40 ThinQ heat pipe this will draw heat away from the CPU to make sure no damage occurs when processing at the speeds needed to run 5G. This will be 2.7 times the size of the V40 ThinQ version. Hence our fears about chunkiness. We don’t think it’ll be like a return to the early days of 3G mobile phones, mind you. Some of them were mind-bogglingly lumpy and hideous. We’re fully confident LG wouldn’t do that to us in 2019. LG says the 5G phone will be available outside of South Korea, specifically in the US and Europe. When, is another question we'll have to wait to find the answer to.